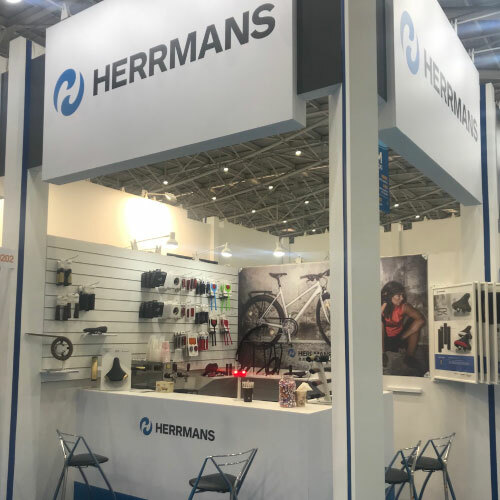 Herrmans is participating in the Velo Berlin show that will be held 27-28 of April 2019. We would like to meet you! Welcome to Herrmans booth No. H6_F02. THE SHOW IS ON AT TAIPEI! The first day of the show has so far been very hectic. Lot of people at the booth! The show is on until 30th of march, welcome to Herrmans booth M0202. 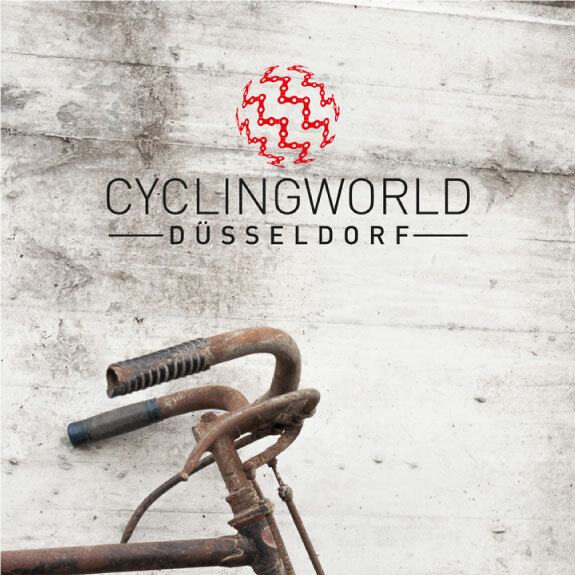 Herrmans is participating in the Cyclingworld Düsseldorf show that will be held 23-24 of march 2019. We would like to meet you! Welcome to Herrmans booth No. K-B6. 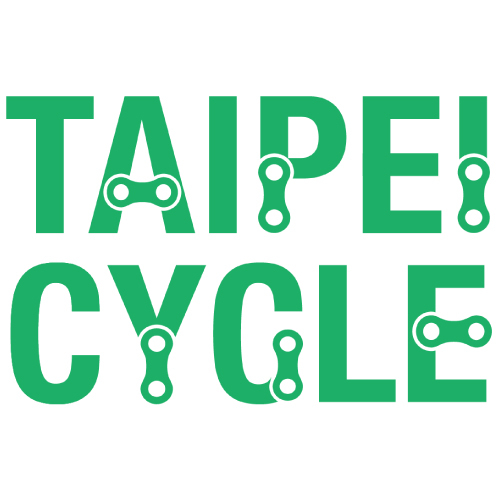 Also this year Herrmans is participating in the Taipei Cycle show that will be held March 27-30, 2019. 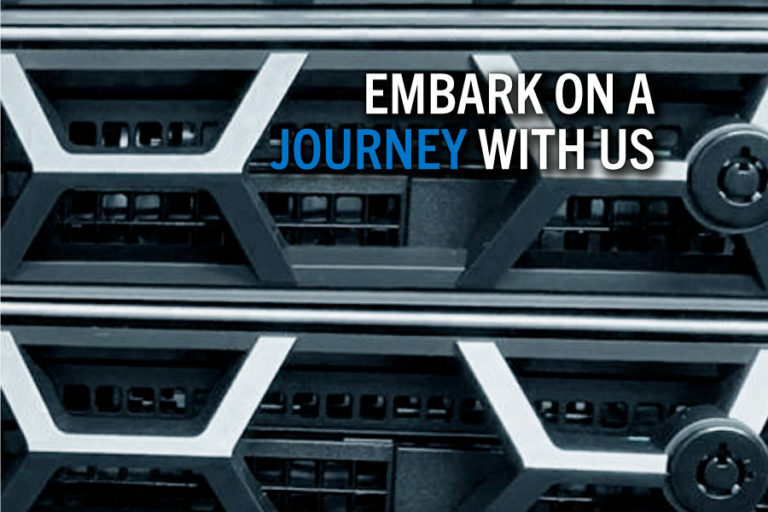 We would like to meet you! Welcome to Herrmans booth M0202. 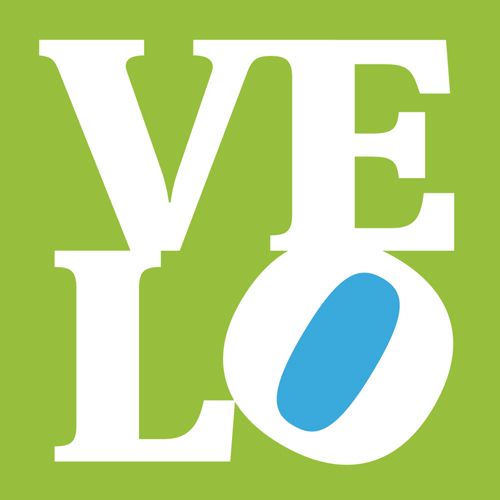 LOOKING FOR A SUMMERJOB 2019? 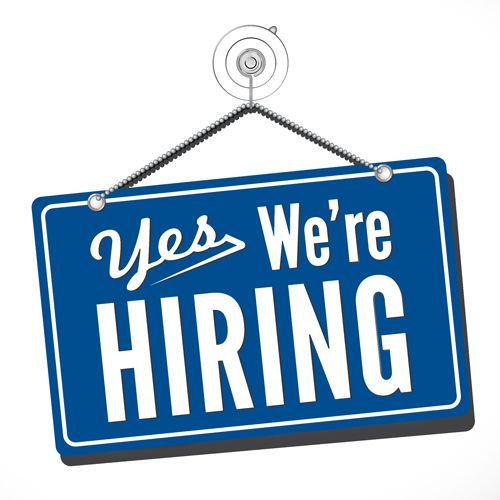 Do you want to join our creative team? Click here to fill in the application! You can apply until 31.3.2019. 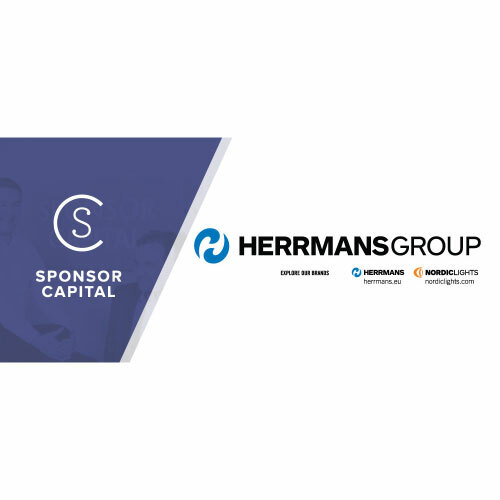 HERRMANS® will participate also this year in the Hartje Dealer Show in Hoya, Germany, 25th to 27th of January 2019. Hope to see you there! 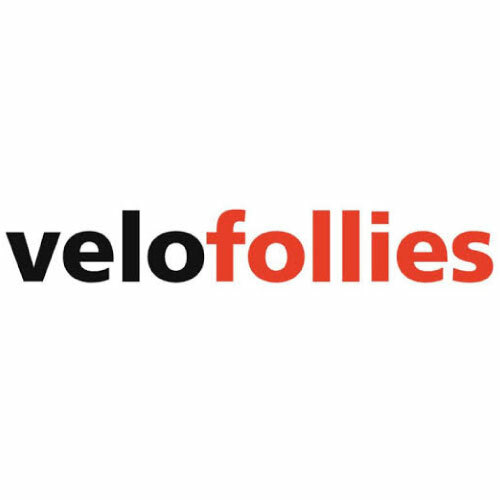 HERRMANS® will participate in the Velofollies show in Kortrijk, Belgium, 18th-20th of January 2019. You will find us in Hall 4 Stand 426. Hope to see You there! 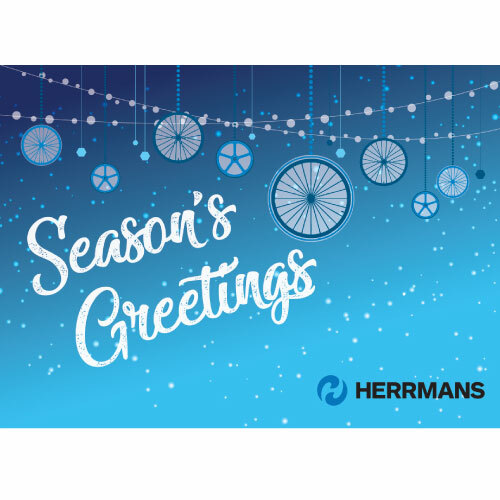 HERRMANS WISHING YOU HAPPY HOLIDAYS! Wishing you a season of gladness,a season of cheer,and top of it all,a wonderful year!